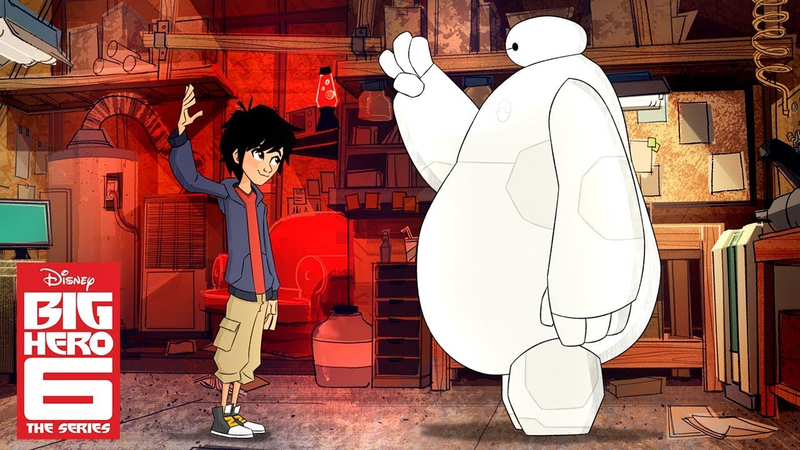 I’ve been waiting a long time for Big Hero 6: The Series, the television adaptation of the 2014 movie starring Hiro, Baymax, and their super friends. The saga of the show has been a little uneven: after a lot of excitement, Disney aired a TV movie, Baymax Returns, last fall, and then... not much else. So the news that it’s coming for a full season order, to Disney Channel proper, is exciting. And the new trailer absolutely stokes that excitement, featuring most of the original voice cast returning for adventures that look like a lot of fun. 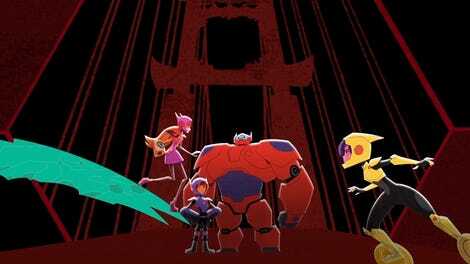 Check out the new footage below, and if you’re anything like me, you’ll be happy to learn that Big Hero 6: The Series premieres on the Disney Channel on Saturday, June 9th, and that it’ll be airing episodes every Saturday morning from then through September.